As promised, here are the second round of recaps for the 2017 winners of CoverMyQuest! Stay tuned for an announcement of the 2018 winners, who pitched their quests in August. 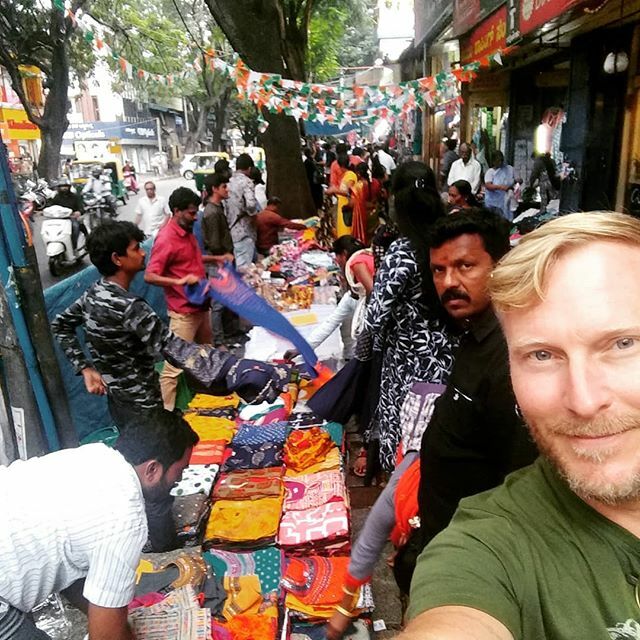 Last year, my former boss and I pitched to CoverMyQuest and won the chance to complete an incredible journey across India. 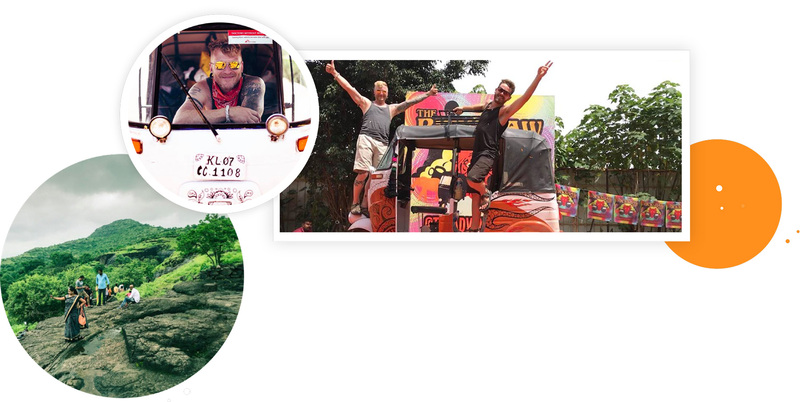 Through a program called The Adventurists, he and I joined the Rickshaw Run, a cross-country trip with a charitable twist. Essentially, we did the equivalent of going from New York City to Austin on a golf cart. The rickshaws are notorious for breaking down, and there was no motor support of any kind along the way. Every challenge was ours to overcome, but made for some of the most fun moments. Our rickshaw was decked out CoverMyMeds style, attracting lots of attention and selfies along the way. We chose to fundraise for Doctors Without Borders© on our trip with an end result of over $10,000 raised. I’ve always wanted to build a motorcycle. I’ve been riding and wrenching on my own bikes for years and have always looked up to those who build and ride their own motorcycles. The talent, attention to detail and just amazing ingenuity that these men and women have is next level. When I won CoverMyQuest, I knew I wanted to use a Sportster and, for the most part, what parts I needed to buy, but I never realized building the motorcycle would be so intense. Welding was a struggle since I’ve only done it a few times, but with the help of some talented and dedicated friends I was able to sloppily get it done. I love that this is my creation alone. I love that my welds don’t look perfect and that I struggled to get them the way they look now. My friend asked me several times if I wanted him to redo them but I have pride that it is something I accomplished. 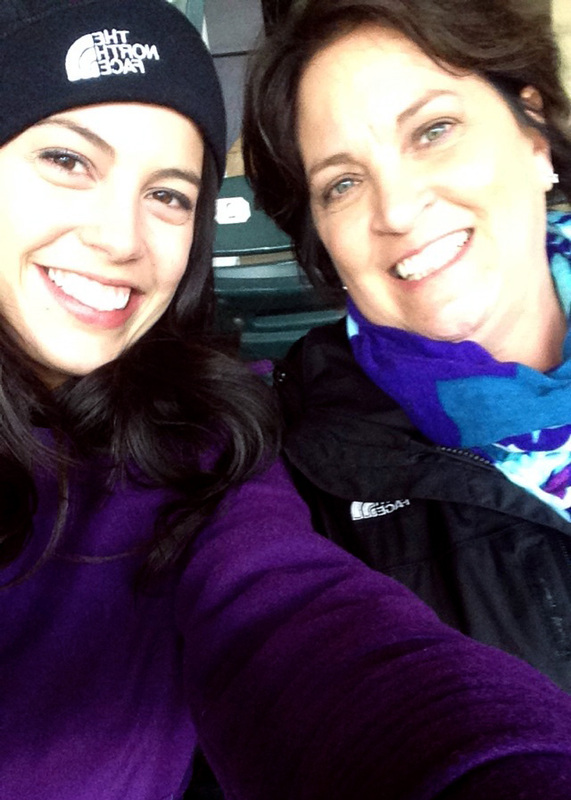 In 2013, my mom was diagnosed with lupus, a chronic, autoimmune disease with no known specific cause or cure. As a patient, learning that you have an incurable disease can be devastating, isolating and scary; however, with the support from the Lupus Foundation of America™, Greater Ohio Chapter, my mom found a network of “lupus warriors” who band together to learn more about their diagnosis and treatment options. 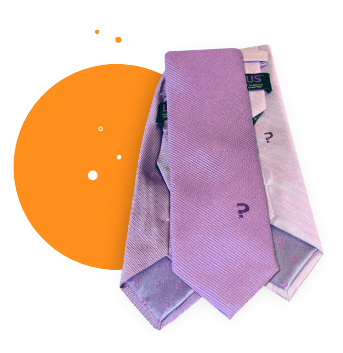 For my quest, I wanted to raise money and awareness for lupus research—which is why I created a tie fundraiser. I was originally inspired to create neck ties when I was at a holiday party with my fiancé and someone asked him about the design on his tie. It struck up an interesting conversation, and I was inspired to create a similar experience that would encourage others to spread awareness about lupus research. The sales have been extremely successful to-date, and we are very proud to support an organization that is dedicated to improving the quality of life for all people affected by lupus through programs of research, education and advocacy. Thanks, CoverMyQuest! Pursuing my quest this year has been challenging and engaging. Learning all about yurt fabrication methods, working with my boys to decide on features and choosing the final location (on my in-law’s farm in Southeastern Ohio) — it’s been a very fulfilling year. By far, the most challenging part has been finding the time and ample weekend opportunities to actually build the yurt. In early May, I changed up my approach. I took all of that research and knowledge and found a great partner that was willing to build a stripped-down, solid base of a yurt that still fit my quest budget. Recently, my son, father-in-law and myself took a multigenerational road-trip to Grass Lake, Michigan, and packed up our yurt to bring it home! We have the site on the farm selected but we’ll wait for cooler fall weather to actually build the platform and install it in its permanent home. Follow my ongoing yurt exploits here.